The Mount is a beautiful building that welcomes you into our lovely market town of Malton and dates back to 1870 when it was built as a girl's school. Our code is very realxed and informal and this is reflected in our modern casual dining. Close to many fabulous attractions such as Castle Howard, Eden Camp and Flamingo land, The Mount provides an excellent base to stay. We have 10 en-suite bedrooms, all with flat screen tv’s, free wifi and tea and coffee making facilities. Rooms are serviced daily by our housekeeping team. A full English breakfast is included and will certainly set you up for the day. We have double rooms, family and single rooms with prices from just £70. 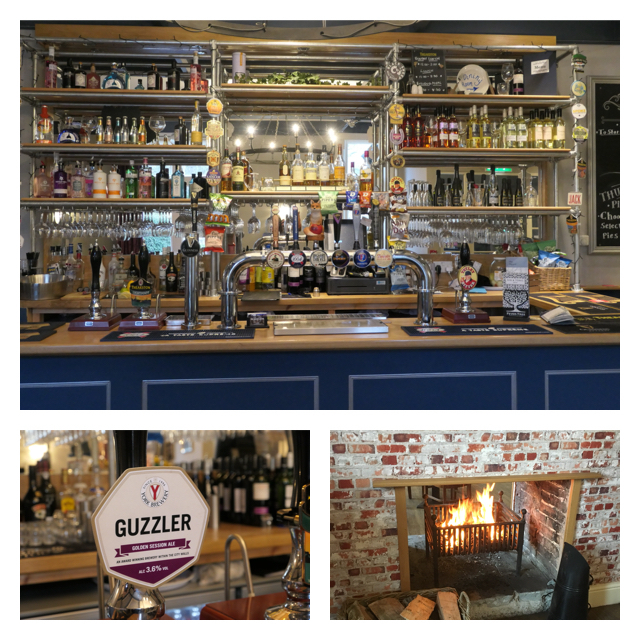 Our restaurant has undergone a full make over and boasts the most stunning views towards the wolds. 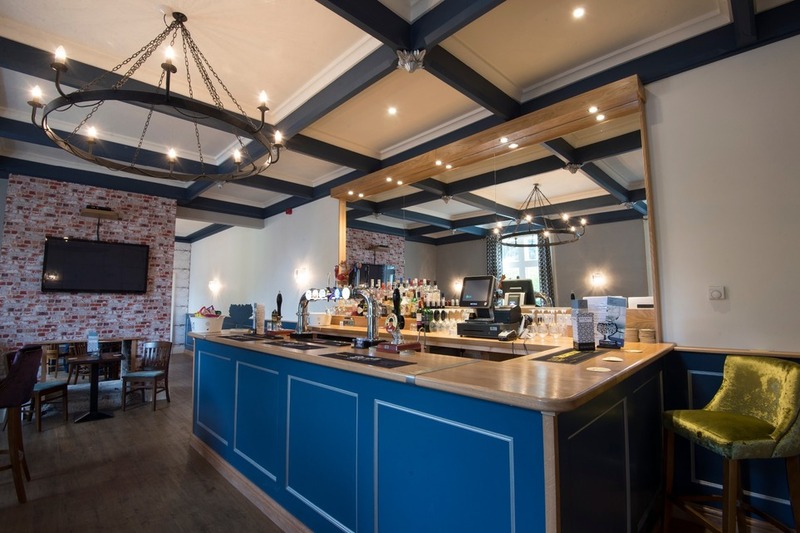 This room also doubles up as a function room, ideal for any celebratory event. All of our dishes are homemade under the guidance of our Head Chef Nick using fresh and local ingredients. Cosy basement bar offering a varied range of cocktails and craft beers, alongside wines and a selection of lagers. Also available for private hire. 'Fletchers' 10-12oz rump steak, handcut chips, beer battered onion rings, field mushroom & tomato with a bottle of our chosen wine just £34.95 per couple. 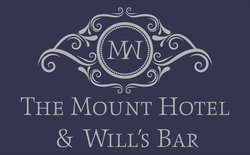 The Mount Hotel re-opened its doors in July 2017 following a refurbishment. 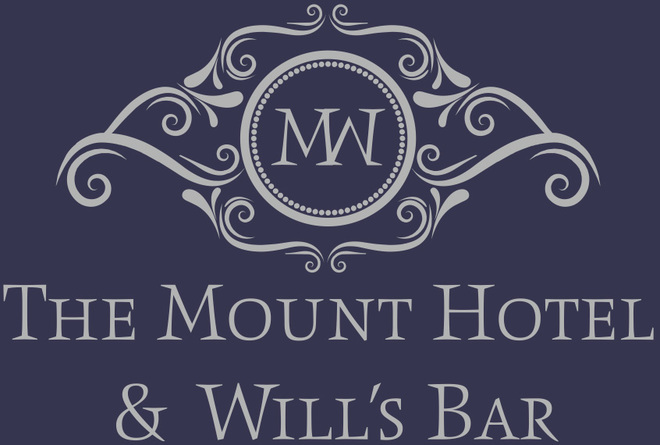 We have 10 en-suite bedrooms, a function room, bar, and we are very excited to have Will's Bar back in the town in the basement.